This 436-page collection of sweet romance/cozy mystery eBooks contains 3 full-length novels plus a chapter to the novella that started it all: Sweet Dreams. Best of all, it’s value priced! 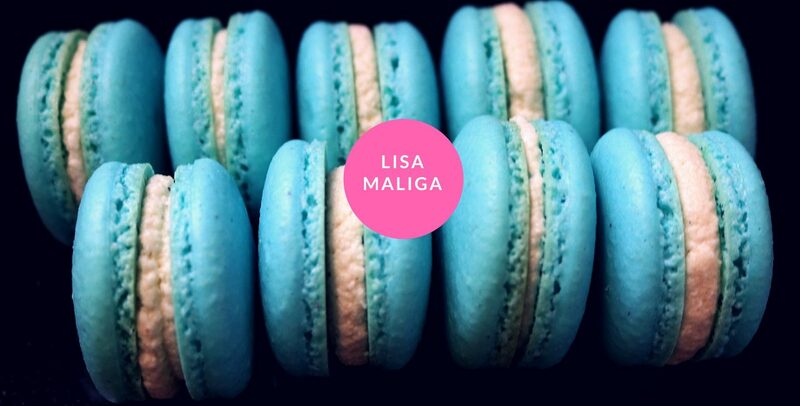 Do you like your romance sweet…and heavy on the chocolate? 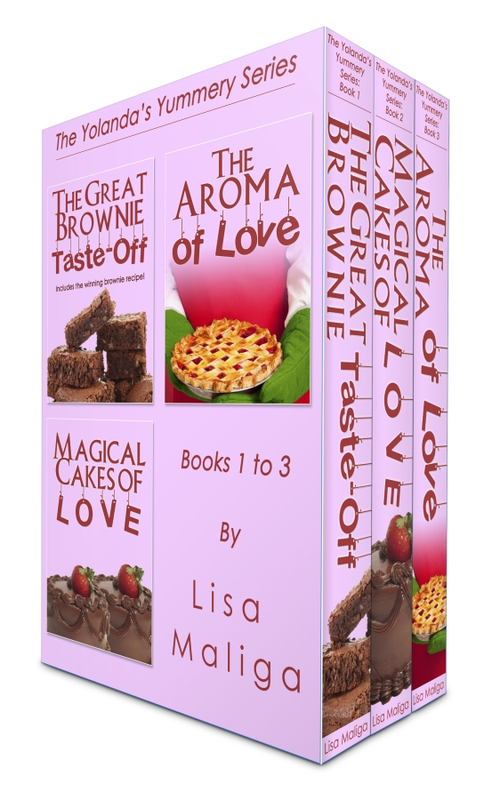 “The Great Brownie Taste-off” is the first book in the Yolanda’s Yummery series. 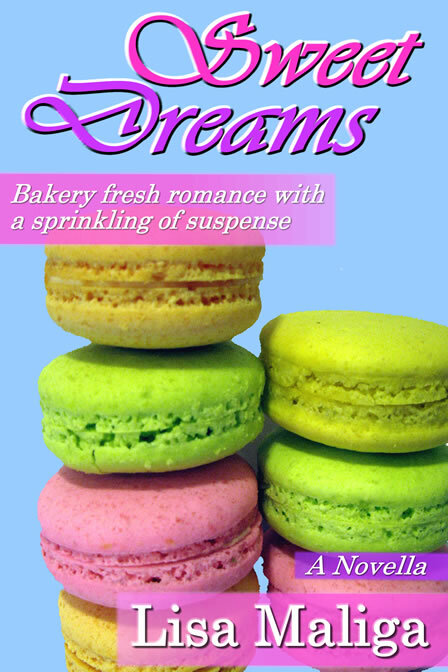 Yolanda Carter is a self-taught baker who dreams of owning her own bakery, a/k/a yummery. Employed at a small cat shelter, she stumbles across a scheme that threatens all the employees and cats. Will her magical brownies save them? Includes the Lemon Coconut Oats Energy Bar recipe. Complications arise whenever any communication she sends or receives turns into snippets of a cheesy fantasy story. Her agent, fiancé, movie producer and anyone else on the receiving end thinks she’s playing a stupid joke. Who is responsible for hijacking her career, her finances, and even her fiancé? If you prefer reading paperbacks, all the Yolanda’s Yummery books are available in that format.